Pennsylvania has some of the worst penalties for a DUI Conviction in the United States. Losing a license for an entire year is terrible, but if you are convicted of a DUI, you face jail time, heavy fines and a criminal record for the rest of your life. Pennsylvania breaks down penalties for convictions in tiers based on your Blood Alcohol Content (BAC) Level at the time of the arrest. The punishments for each are detailed below. Please note that the punishments and penalties are only if you are convicted. Many people fight and win DUI cases in court. Even if your DUI case can not be dismissed, it is possible to have your charges reduced or to be accepted into alternative programs, like the PA ARD Program. 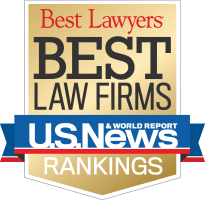 If you’ve been charged with DUI in Pennsylvania, your first step should be to discuss your charges with an experienced and aggressive Pennsylvania DUI lawyer. 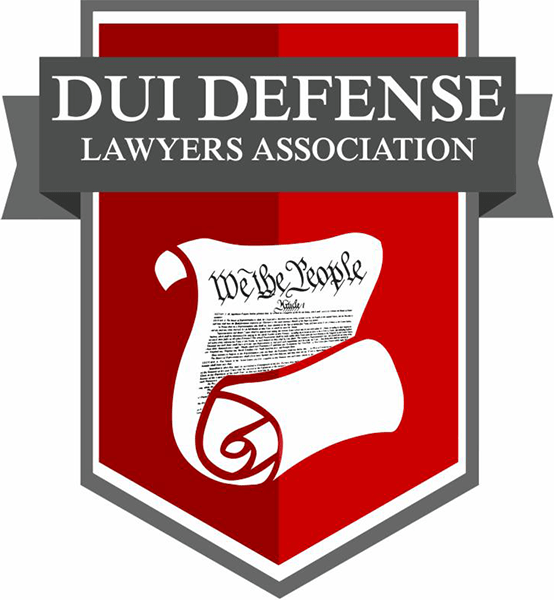 Attorney Saadzoi offers Free Legal Case Evaluations for anyone charged with DUI. Call today. 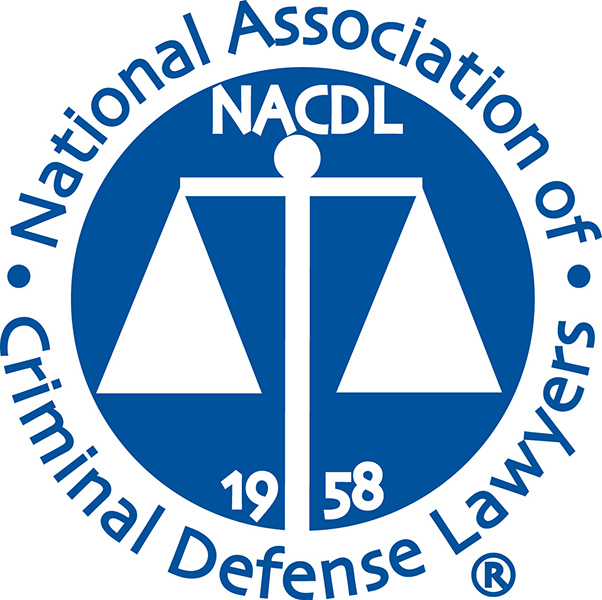 Please note: If you have a Professional License or are a CDL Holder Facing a DUI in PA, you may face additional penalties and the BAC levels for a the tiers and sentencing guidelines may be different.